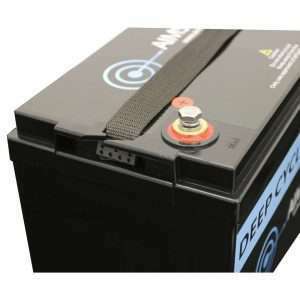 Inverters R Us carries Lifeline AGM deep cycle, Sun Xtender AGM deep cycle solar batteries and Battle Born LiFePO4 Lithium Iron Phosphate deep cycle batteries. 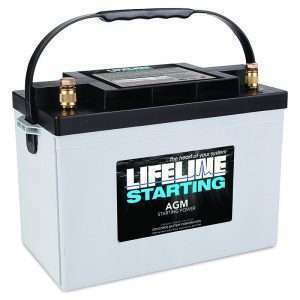 We have been selling these batteries since 2003 and our buying power has provided us some of the best pricing you will find online today. 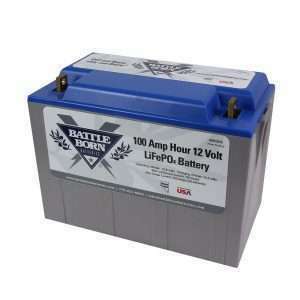 We always ship batteries free of charge and have the freshest date-codes you will find online. If you have a question about which AGM deep cycle or lithium battery is right for your application, please don’t hesitate to give us a call today at 866-419-2616!